If you’re in the market for a cheap laptop deal, now’s a great time to find a good price, regardless of whether you’re shopping for work, school, or home. To make finding the machine that’s right for you easier, we’ve collected the cheapest prices and best deals of the week in addition to a selection of some of our perpetual cheap laptop favorites. This week features an assortment of workhorses, versatile machines, and basic configurations perfect for students. We know that shopping for a new laptop can be an often arduous task of comparing storage, memory, processing power and features, but our guide below will help you find the best laptop deals and get the most for your money. From huge names like Dell to lesser known brands, you’re sure to come away happy with these bargains. First up, you’ll find our selection of the very latest and best cheap laptop deals of the week where one store in particular has come away with a standout price on a certain laptop. Beneath those laptop prices, we’ve rounded up some of our favourite budget-price laptops and compared prices from a range of stores so you can get the best deal. This section is well worth coming back to if something takes your fancy as the prices are automatically updating all the time and we’re deep into discount season now too. 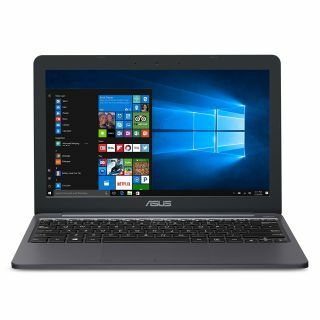 If you’re a gamer, you’d be better suited checking out our selection of cheap gaming laptop deals, as the models on this page are not usually built with gaming in mind. This dinky little laptop is much more portable than your regular full-sized laptops and super cheap too. A word of warning though, with just 32GB of storage it’ll struggle to keep up-to-date with multiple Windows updates in the future as there probably won’t be room for them eventually. 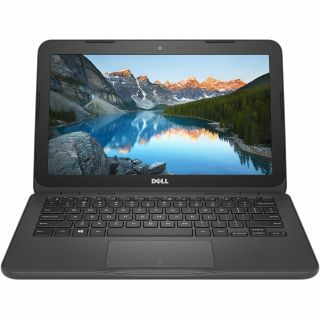 But if you just need something cheap for on the move or as a backup laptop, this is a decent option. Save $30 off the MSRP. 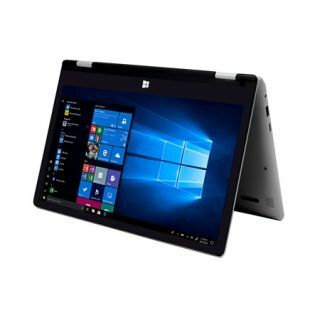 If you’re after a cheap replacement laptop or just something for basic work tasks like document editing, web browsing and email then this very portable laptop should keep you going for an incredibly low price. It’s even better value when you consider it’s a convertible touchscreen too. 32GB of storage isn’t great though and you’ll struggle to download too many future Windows updates with that much capacity. 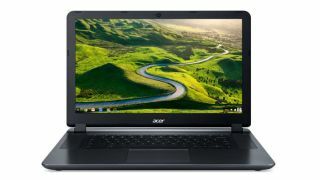 This 14-inch Chromebook costs more than the cheap Windows laptops mentioned earlier and only has 32GB of storage too. 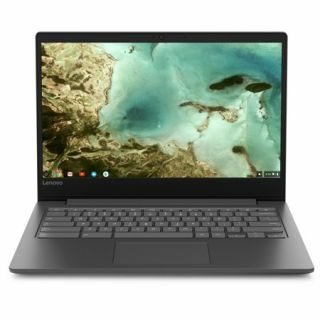 But seeing as it runs on the super light and fast Chrome OS, that’s nowhere near as much of an issue as it is with a low-capacity laptop running the bloated Windows operating system. 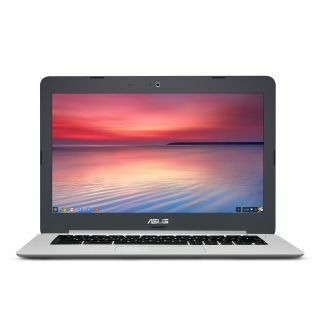 Add in a HD display, dual-core Intel Celeron processor and 4GB of RAM and you have a very capable Chromebook that will power through multiple basic tasks at once with ease. 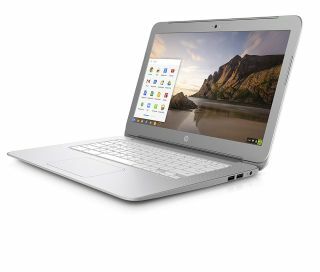 If you’re after some extra power in your Chromebook experience, then this version comes with a Quad Core Celeron processor. This is great for a bit of extra multitasking. Look out for the 16GB of storage as you’ll probably need a USB drive if you’re wanting to store lots of big files. Getting a cheap 2-in-1 convertible laptop with a touchscreen doesn’t mean you have to compromise on performance. 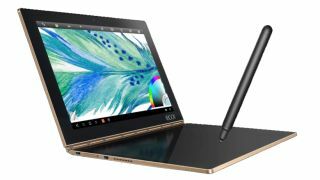 This one comes with an 8th-gen i3 processor and a 128GB SSD. 4GB of RAM is plenty for basic multitasking and you get to enjoy it all on a Full HD screen too. Excellent value under $500, especially when it’s discounted even more today. 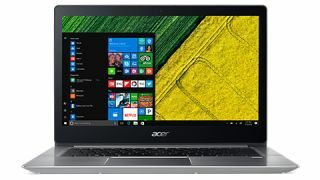 If you need a computer for work that can also handle a bit of play, this Acer Aspire is just the answer. 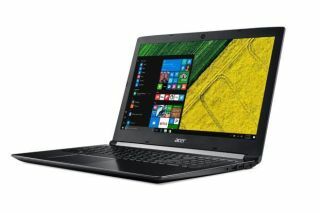 It has an i5 quad-core processor for handling works tasks, while its 17-inch display and Nvidia GeForce MX150 graphics card are perfect for light gaming and streaming videos. 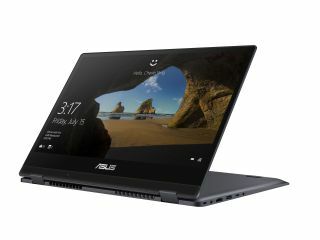 This VivoBook might be part of Asus mid-range laptop lineup, but it features some crazy specs including a hexa-core Intel Core i7 processor, 8GB of RAM, discrete Nvidia graphics and a 1TB storage drive. Best of all, it’s going for $240 off in this Christmas offer. We’ve compared prices on some of our favourite cheap laptops and run through the details on why we recommend them further down this page. But if you’d like to browse the latest laptop deals directly from your favorite retailers we’ve included a list of the most-recommended stores directly below. 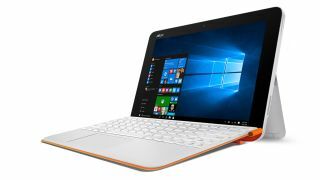 The netbook of the future – the ultra netbook? 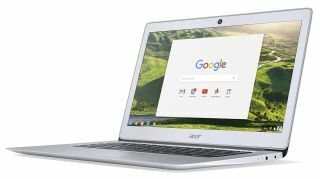 With its slick lines and a slim silhouette, the Acer Chromebook 14 makes for a subtle, snazzy laptop. Although its display isn’t the most attractive we’ve seen, it’s still acceptable for full HD. On top of that, the keyboard and trackpad adhere to the principle of ‘it just works.’ The battery life is satisfactory as well despite falling a bit south of Acer’s 12-hour claim in real-world use.